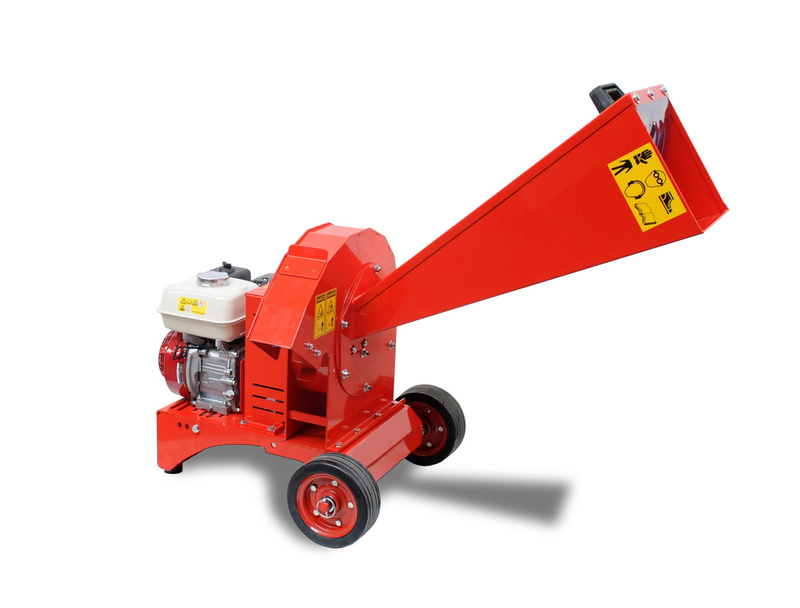 Representing great value for money, the Agrint Zephyr Bio Shredder/Wood Chipper gives great flexibility and efficiency to smallholders and estate owners. 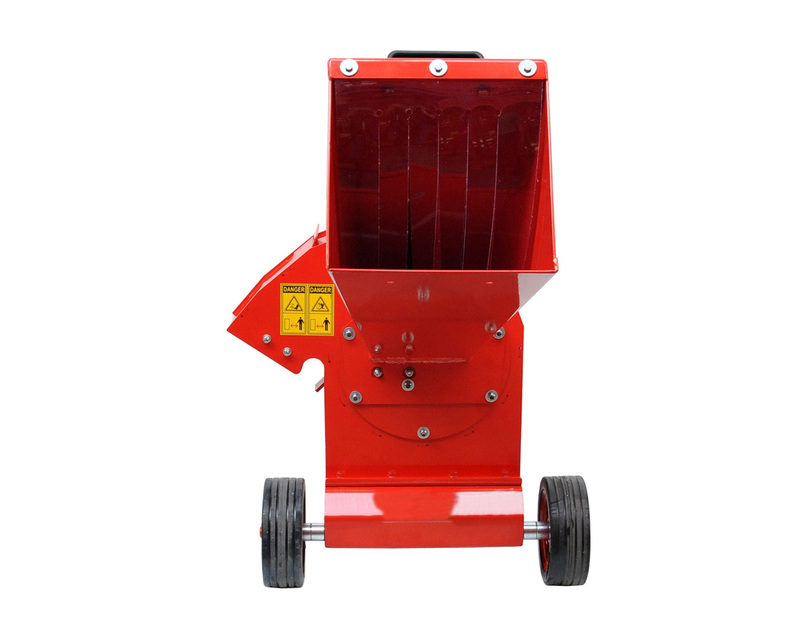 The popular Agrint Zephyr Bio Shredder/Wood Chipper can cope with materials up to 6cm in diameter and comes with an adjustable counter blade to adjust the set chipping size. This compact tractor implement is powered by a Honda 6.5hp engine, but an optional tractor mounted, PTO driven model is available upon request.